Are you or do you know Mari Sandoz? Mari Sandoz is a published author of children's books and young adult books. Some of the published credits of Mari Sandoz include Cheyenne Autumn (Second Edition), Story Catcher. 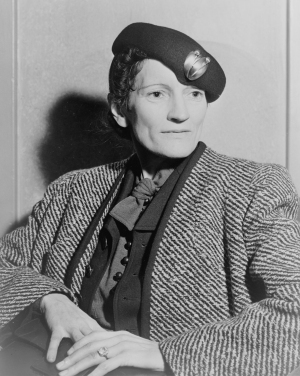 To edit or update the above biography on Mari Sandoz, please Log In or Register.